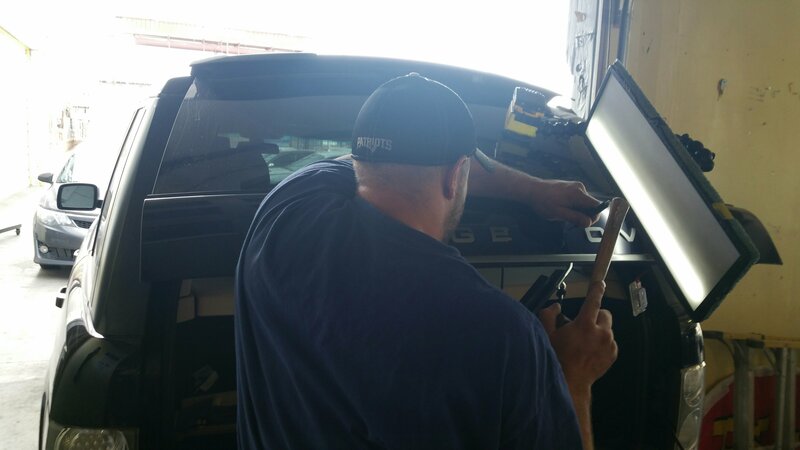 This paintless dent repair project came from one of our favorite body shop Partnerships. We all know filler is not the best way to repair a dent which is why our body shops love using us whenever they can. We gain access to the back of the dent with a procedure called remove and replace. Getting to the back of the dent is ideal but not always possible, so when we are unable to gain access we use a method called “pull forming”. I don’t like this would it take a typical body shop about a week to restore. The process includes sanding filling painting cutting and buffing. Making it a very time-consuming process that also involves blending of the quarter panels. With our methods of repair near left with a far superior repair that requires no painting. 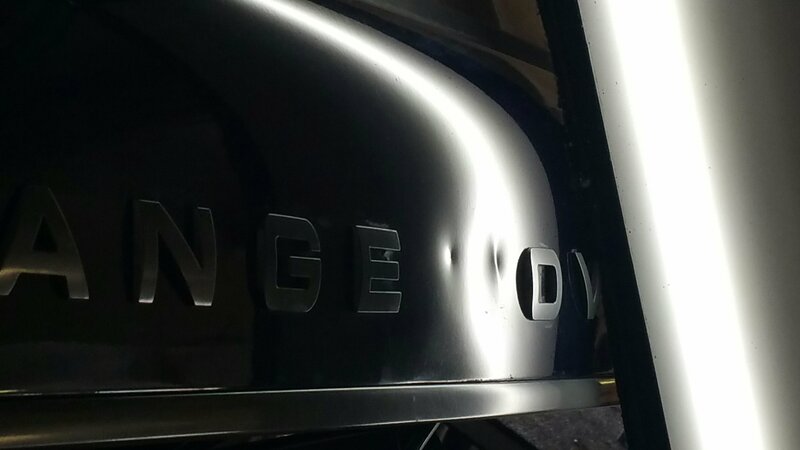 0 Comments on "2012 Range Rover hatch dent repair before and after"